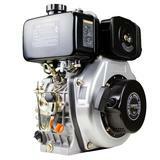 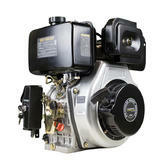 High Quality Thornado 12HP Stationary Diesel engine 456cc for sale Sydney NSW. 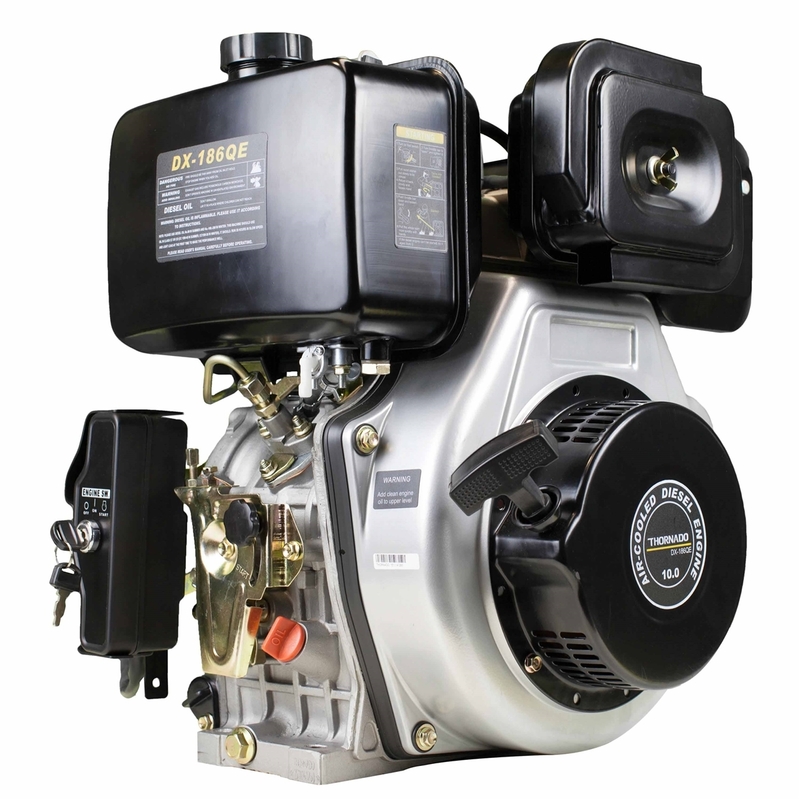 The Thornado 12HP diesel engine is a 4-stroke, single cylinder forced air-cooled engine with a electric starter that makes it easy to get the equipment running and on task. 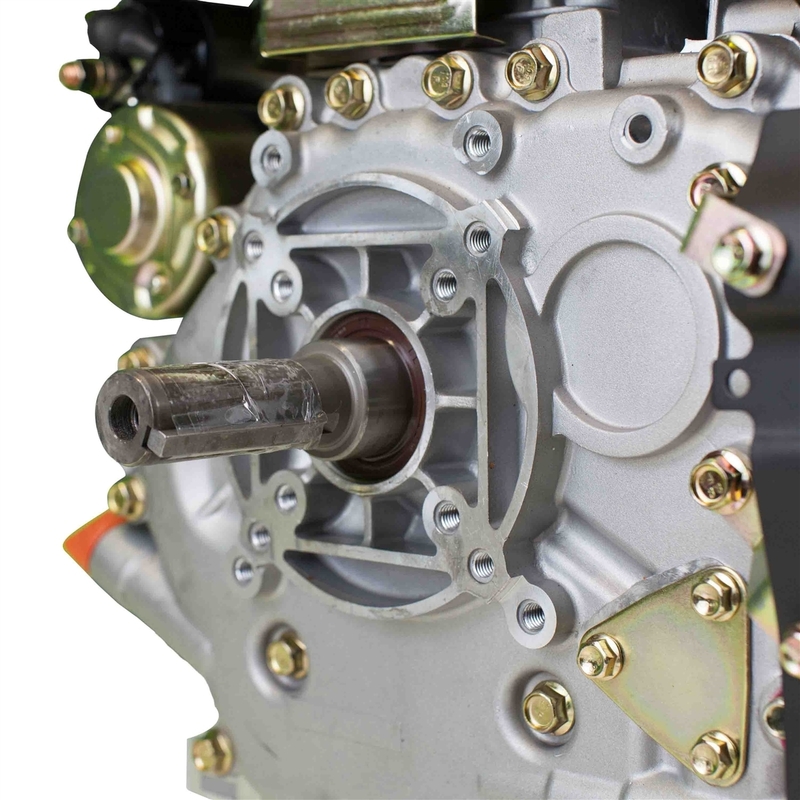 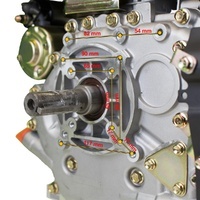 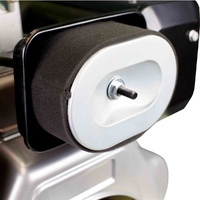 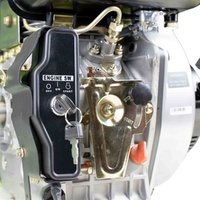 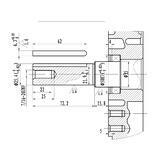 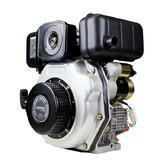 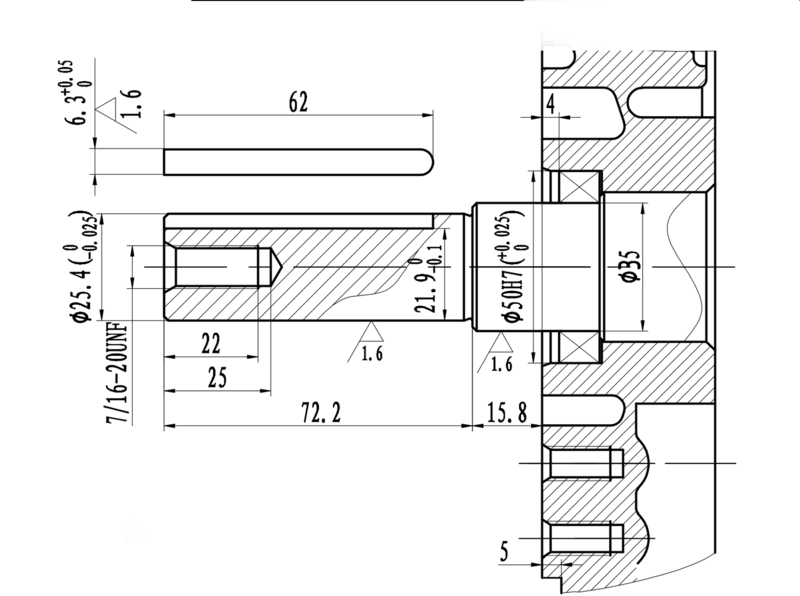 The engine is coupled with a horizontal key shaft of 25.4mm diameter. 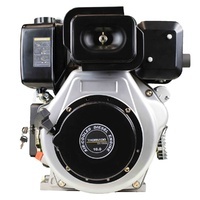 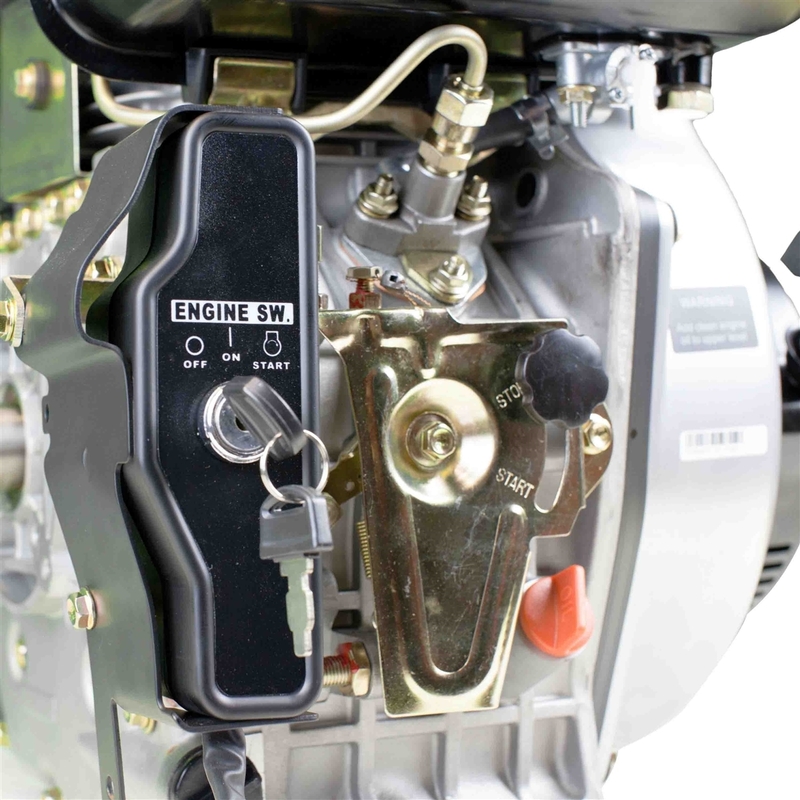 The thornado 12HP diesel engine is designed and built with all high quality parts that make the engine very durable and better than most of the available brands on the market nowadays. 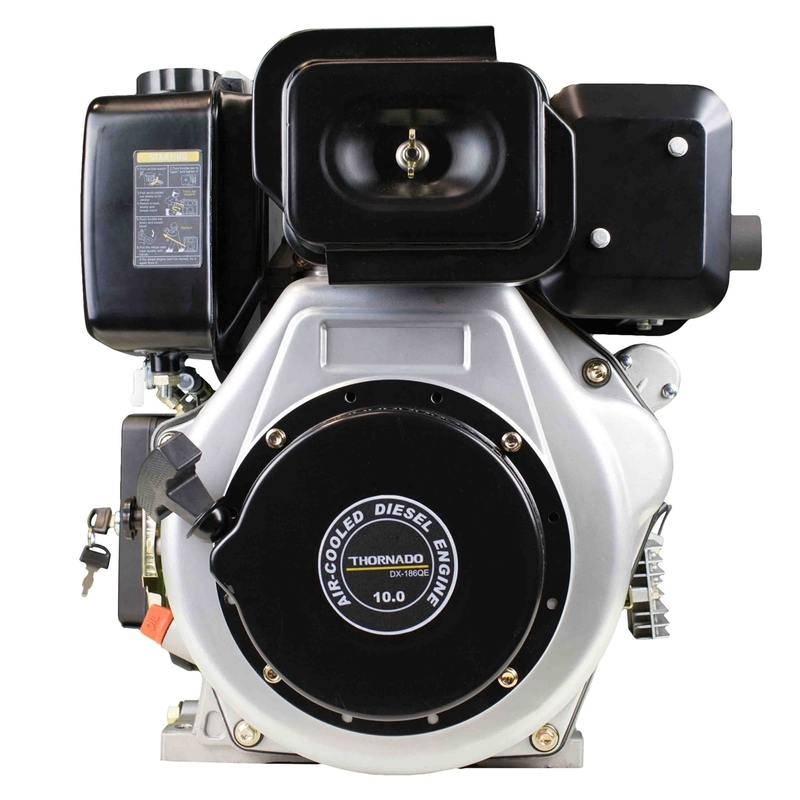 Highly efficient, the Thornado 12HP engine has multiple uses because of its small size, its light weight, and its portability. The Thornado 12HP engine seems to be the perfect solution using in variety of applications including water pumps, Go-karts, generator, Chippers, Pressure Washers, Bench saws & other Agricultural uses.